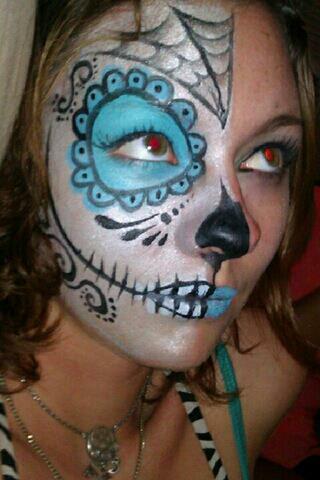 Sugar Skull face painting great for Halloween! 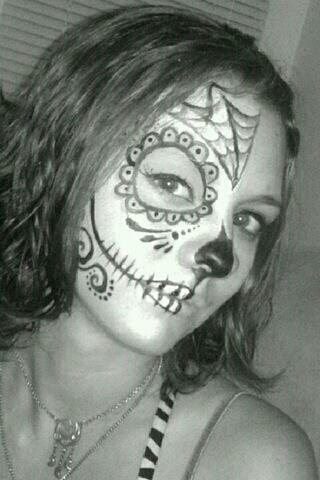 Halloween is fast approaching and I can’t help but notice how popular these sugar skull’s or Day of the Dead skulls have become! 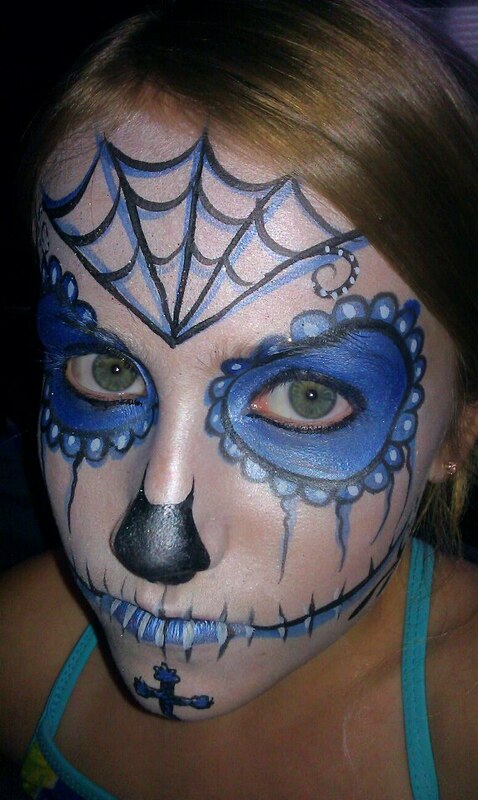 If you are going to be a sugar skull for halloween, or you are planning on celebrating the Day of the Dead next year, call me today to book your face painting appointment: 909-418-7188.